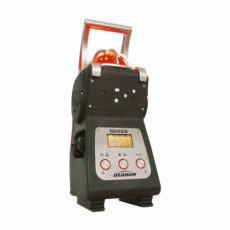 An area gas monitor is a specific portable gas detection unit. 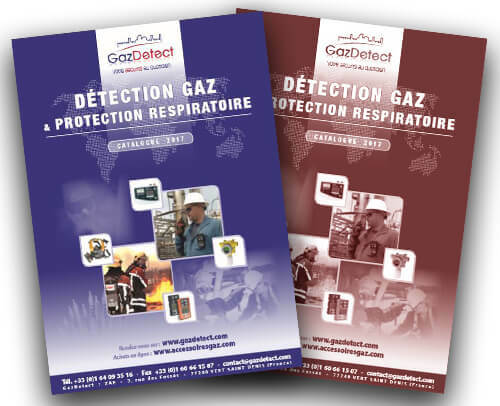 Unlike classic gas detectors, this type of monitor is not used as a personal protective equipment (PPE) but as an area monitoring equipment. The device is often chosen on its classic 4 gas area monitor configuration: combustible gas, hydrogen sulfide (H2S), carbon monoxide (CO) and oxygen (O2 deficiency). Other more and more popular configurations include the 4 gas area monitor with a VOC sensor (for earthmoving work or drilling), and the « exhaust gas» (or flue gas) configuration used in tunnel works for example. Numerous other setups remain available. There are, inter alia, area monitor sensors able to monitor and detect the following gases : AsH3, Cl2, CO, CO2, COCl2, ETO, H2 (expressed in ppm), H2S, HCl, HCN, HF, NO, NO2, O2, O3, PH3, SiH4, SO2, as well as VOCs (volatile organic compounds) and combustible gas (natural gas, LPG, hydrocarbons, alcohols and solvents). 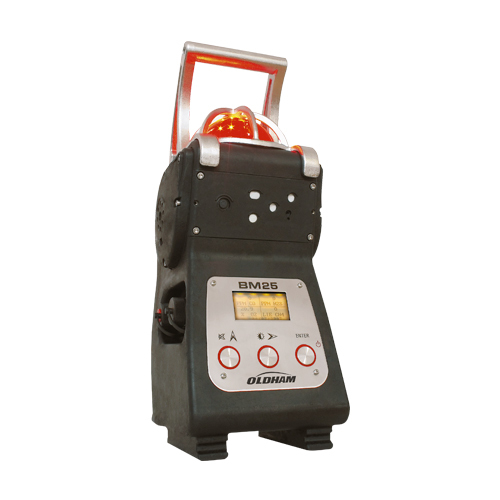 A transportable multi gas area monitor is heavier than a handheld gas detector; however it is much more robust and features a large autonomy of up to 168 hours runtime for some models on specific configurations. 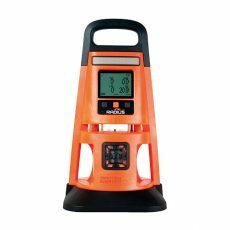 While this technology is starting to spread into PPE gas detection devices, the area gas monitor is one of the rare safety equipment that can communicate with others, through a cable for the BM25 area gas monitor, or wirelessly for the BM25 and the Radius BZ1 area monitors (with the LENS TM Wireless technology). This innovative technology allows the connection of several units in order to secure a very large working perimeter. If an area monitor detects dangerous gas concentration, it will trigger its own alarm as well as other monitors alarms to alert the farthest workers of the present hazard. The Radius wireless gas detector BZ1 also provides higher safety levels as it can communicate with other devices. It will for example send alert messages to personal gas detectors like the Ventis Pro, offering a greater level of protection to personnel on the area. Besides being visible from afar, an area gas monitor’s large size provides many technical benefits: the alert performances are usually very extensive, between 100 and 110 dB more than one meter away. The lightning signals are also visible from a great distance and all around a 360 degree angle, which increase the safety. The latest area monitoring equipment like the Radius BZ1 can display customizable action messages like « Ventilate » or « Evacuate » that reinforces safety procedures in case of a gas hazard alert.